I really like your stuff. 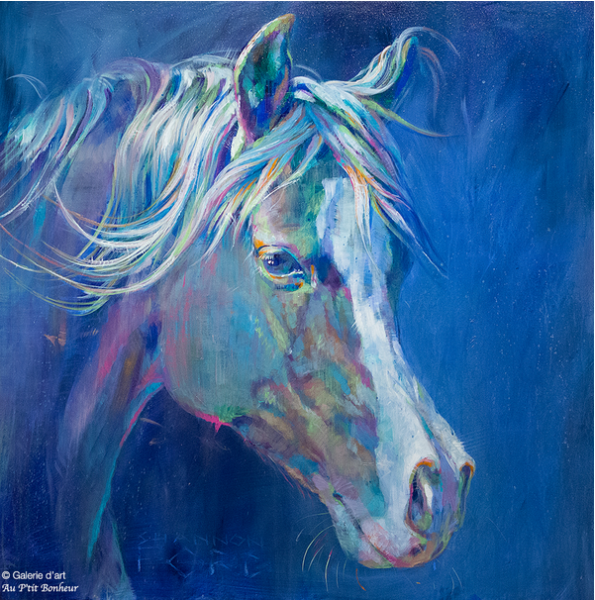 The use of color is inspiring and how you capture the feeling of horses etc , kind hearted , gentle ……. really great . Take care………. We are currently on vacation in Whistler and noticed that you will be here on March 11th. Unfortunately, we will be back in the states by then. 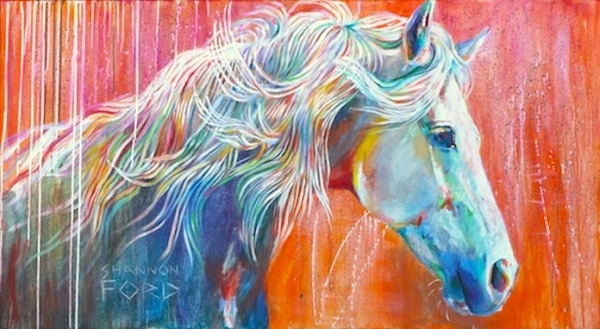 I have fallen in love with your painting called “Symphony” and wanted to know if it is available for purchase? 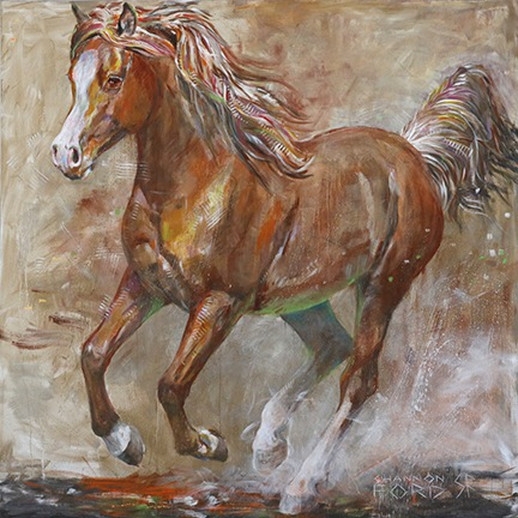 If it’s already sold, could you share similar paintings? Do you do custom work? From a picture? 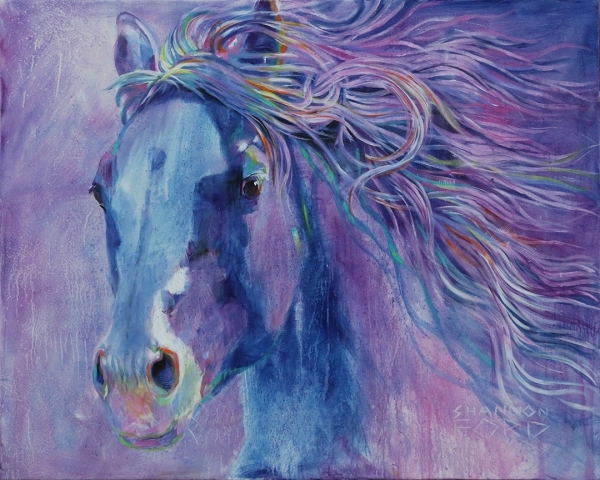 Hi Shannon , I have been looking for a horse picture for my daughter… could i see some example of your work . 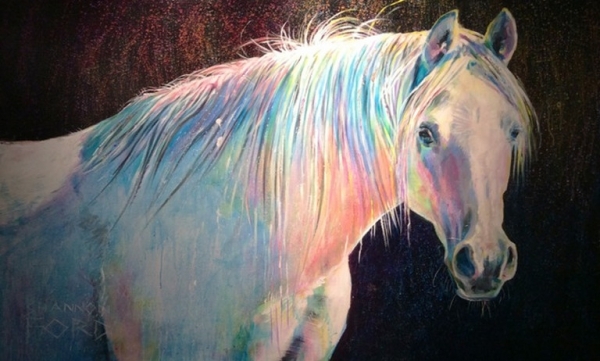 and Gainsborough Galleries in Calgary Alberta. 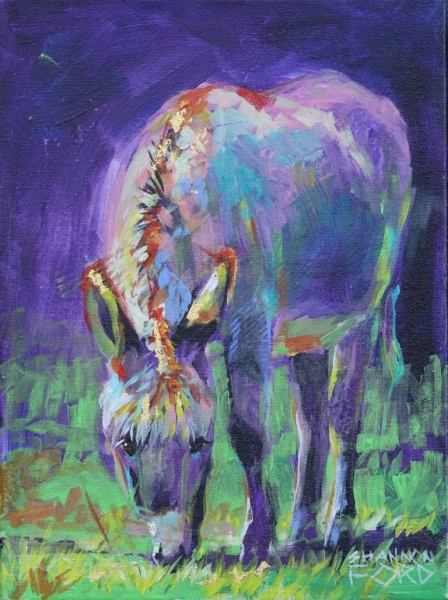 You can also view a complete selection of my artwork online and make your choice that way. Your work is wonderous .. 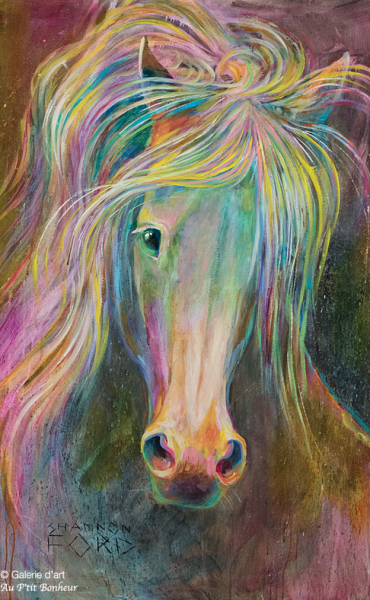 Your colourful horses paintings are what I have always imagined unicorns might look like ..Lit from within. Will look up the gallery in Calgary when we pass through. 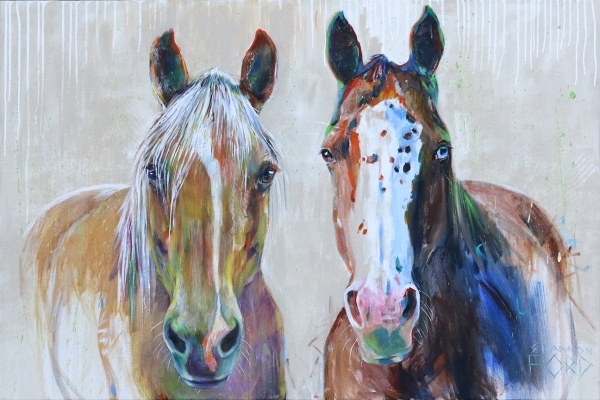 Hi, we recently visited your booth at the Pre-Stampede art gala in Calgary and my husband and I both fell in love with your work! Just wanted to write and say you are an amazing artist with such a unique style that had us both drawn into the paintings! Look forward to seeing them again! Thank you for writing, I appreciate your lovely message! 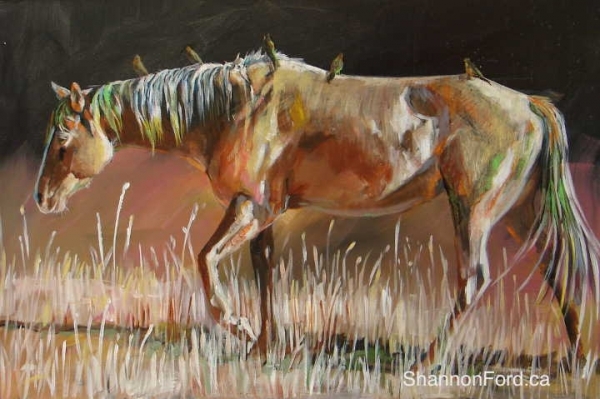 It means so much to me to know that my paintings touched you and your husband! 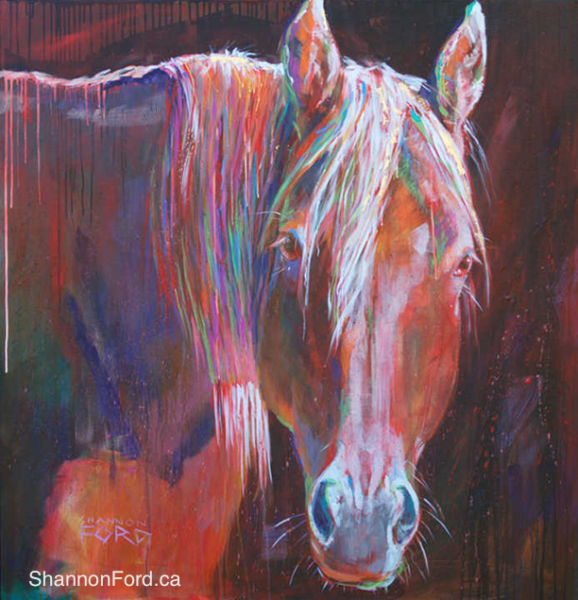 I feel very lucky to be able to share my artwork at the Calgary Stampede, it is one of North America’s premier Western Art Shows! And… I was raised in Calgary, so it is so great to “go home”! Please feel free to keep in touch! If you are in Calgary, I have some new paintings in the Masterpieces Group Show, at Gainsborough Galleries… Opening on September 26th! 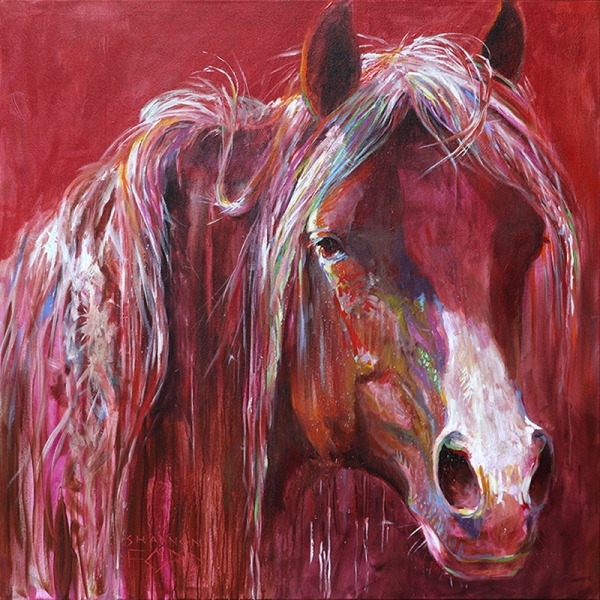 I’d like some information on how I could purchase this painting, I really love it. 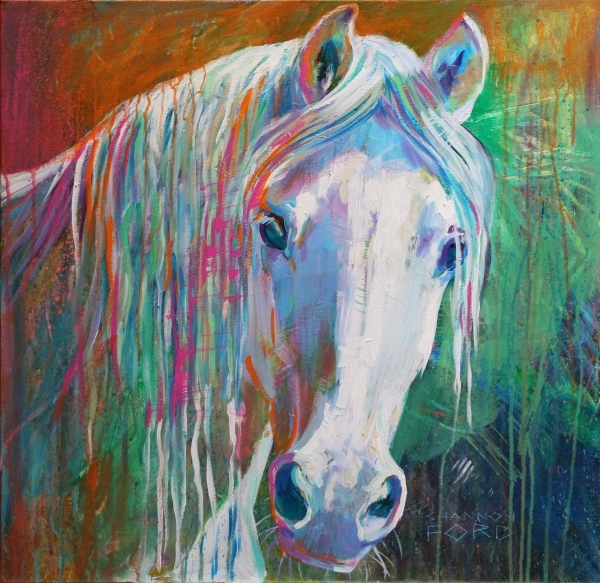 You can contact The Lloyd Gallery via email art@lloydgallery.com or by phone 250-492-4484, or if you prefer, I can send them your name and (private) email address. 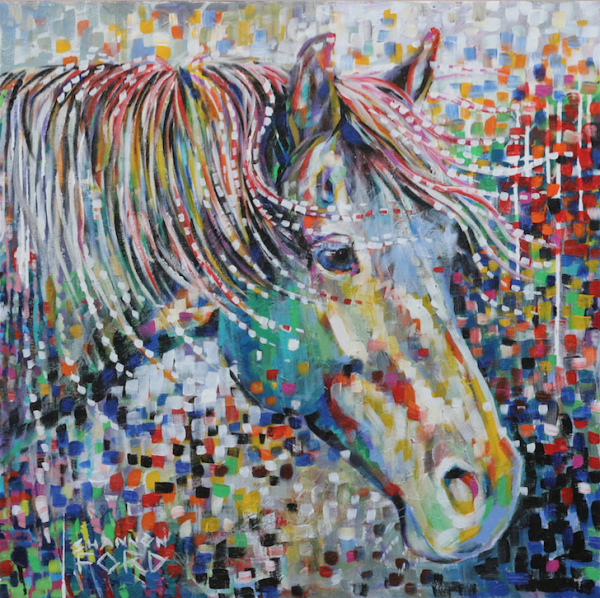 Marjo, Nel, Jerrlee and Kelly will be most happy to hear from you and to provide you with details on this painting. Please keep in touch and let me know how I can be of further help. testing to see if all of the feilds are accepting info for you.